Previously I published the Nutrition Index. 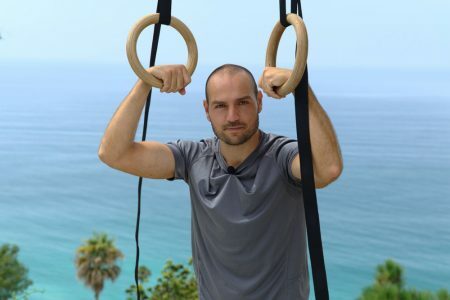 And now… I’ve now organized everything I’ve written about fitness all in one place! Enjoy! How do I pull up my chest all the way to the bar? What is the Hollow Body Position and Why is it Important? Blog Post: Which training routine is right for you? Improve Your Shoulder and Spinal Mobility with these 3 Cat/Cow videos! Simple Active Flexibility Test: While standing, raise one leg up to 90 degrees. 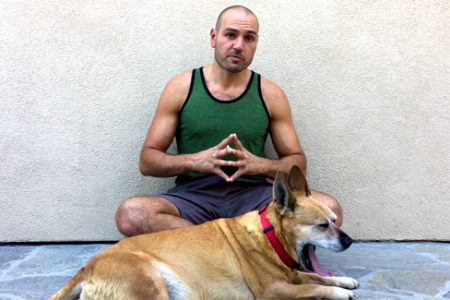 Saying you’re not flexible enough for YOGA is like saying you’re too dirty to take a BATH. Lie on your back (on the floor!) for comfort, NOW! 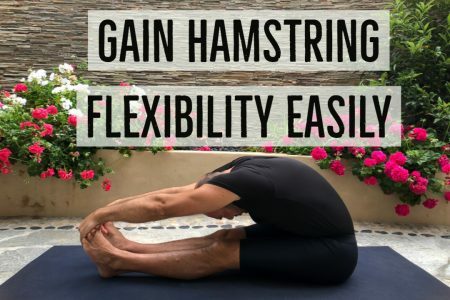 If you have poor flexibility, tight hamstrings or just want a simple program that will help you to get looser in a gentle, non-painful manner, here it is! The Mobility Project: My attempt at organizing the content of many experts. Dealing with Wrist Sprains: All the tips in the world, compiled right here, to help you get through this. Is Emotional [Insecurity] Driving Your Workouts? Play and Variety is the Spice of Life: How to strike a balance between exercise and play. Q&A: I can’t motivate myself to workout, what do I do? How to Self Massage your Masseter (Jaw) Muscle! Which Foam Roller Should You Buy? The Dutch Reach: To prevent cyclists from getting doored, tell people to open the car door with their opposite hand! How comforting is your “break” room at work? My first slow, strict muscle up, ever! Yoga is one of the best things that have come into my life. Can you do NOTHING for 5 minutes?